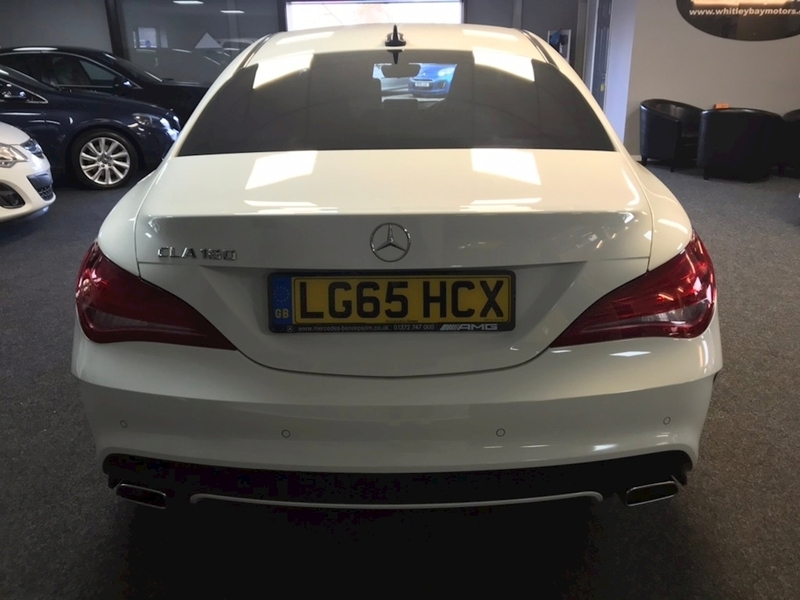 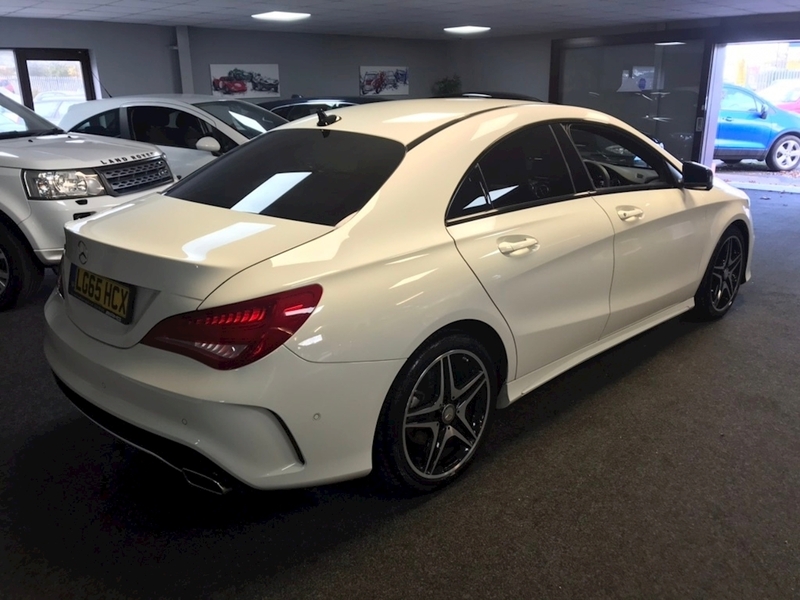 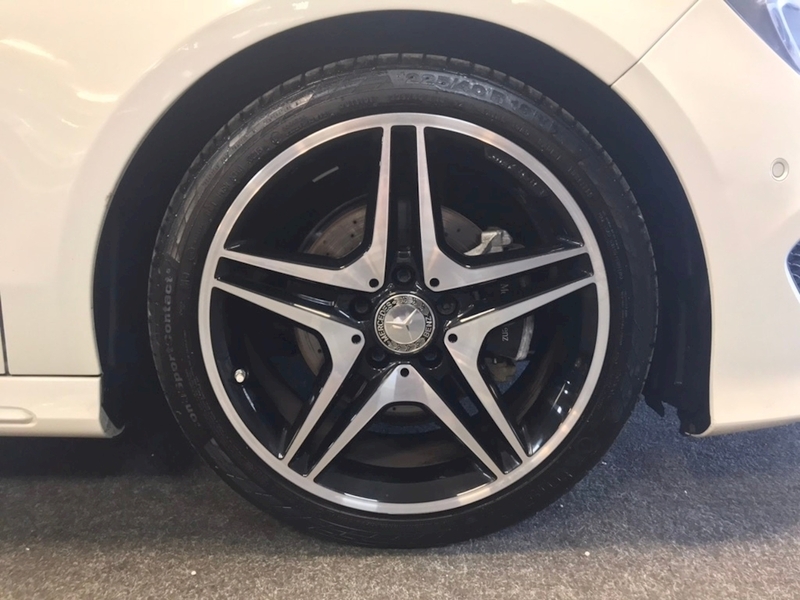 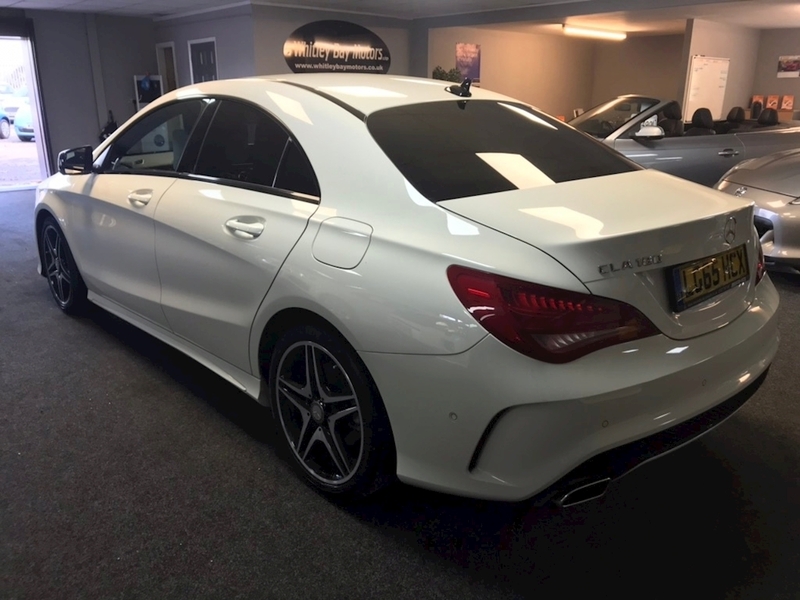 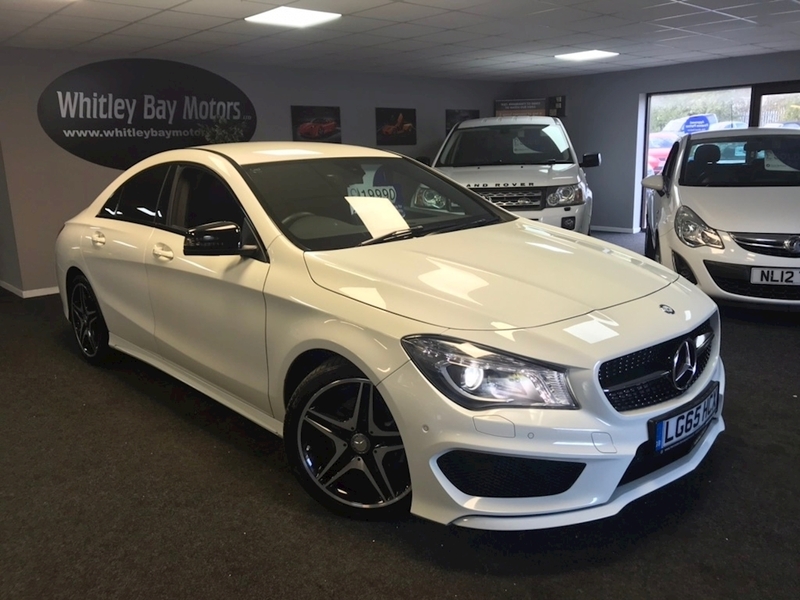 6,267 Miles, only 1 owner from new with full Mercedes Service History consisting of 3 services done at 1,922 miles, 5455 miles and 6,247 miles. 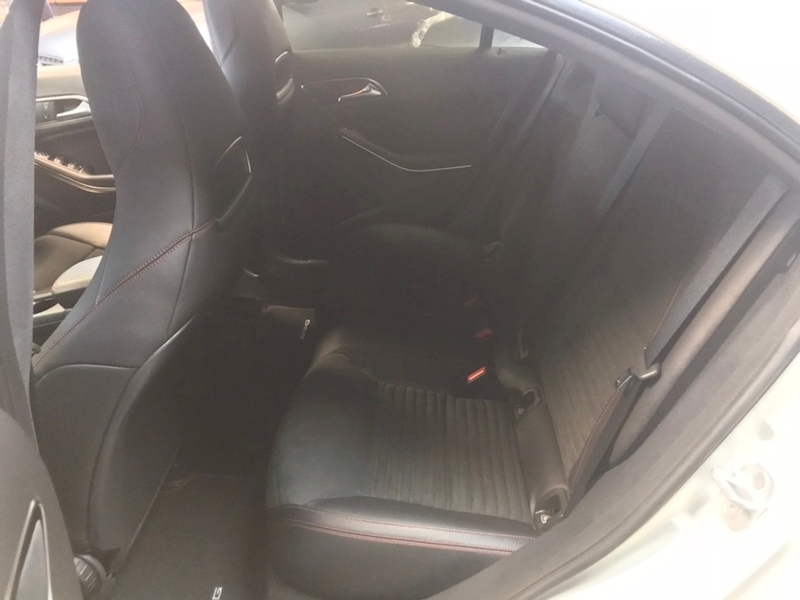 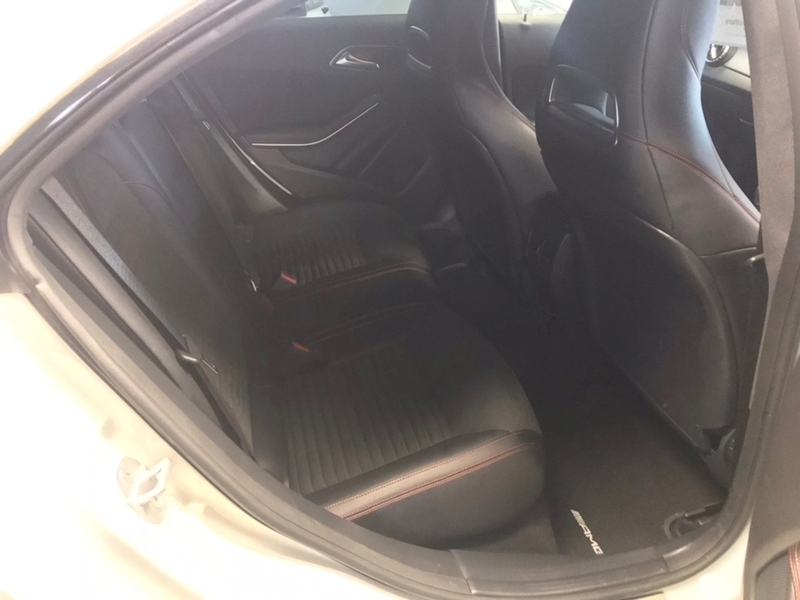 Finished in Cirrus White with Black with red stitching half leather sports seats and 18" black and silver diamond cut alloy wheels. 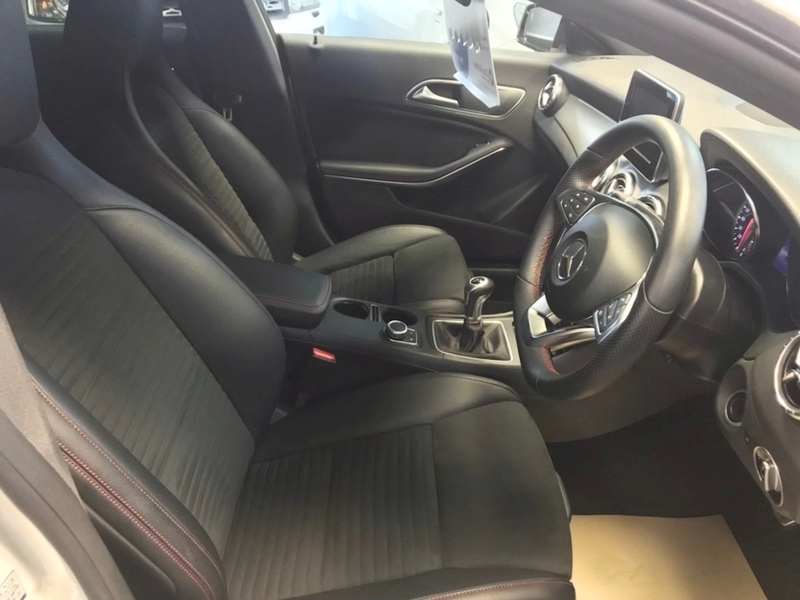 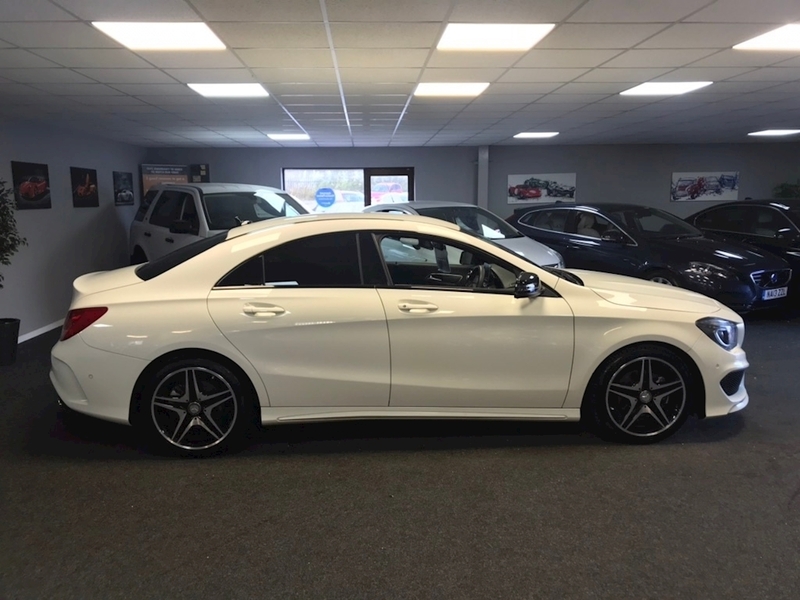 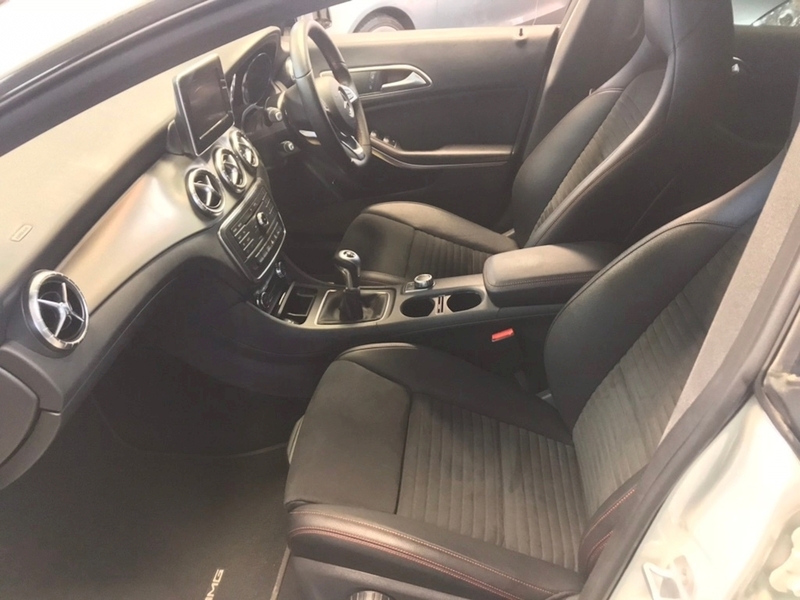 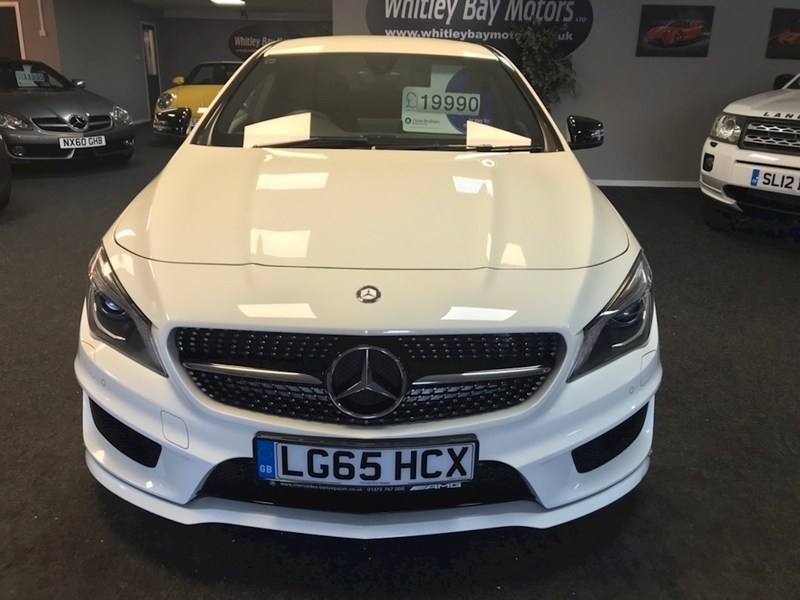 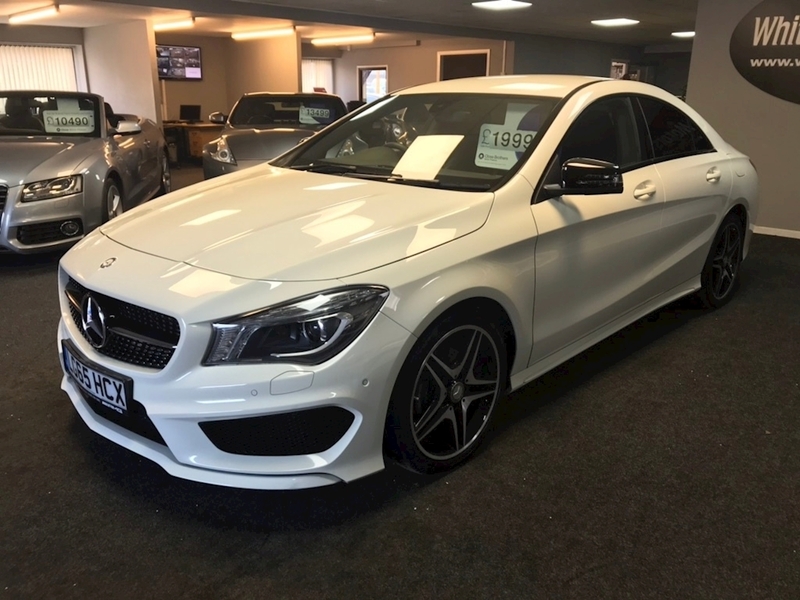 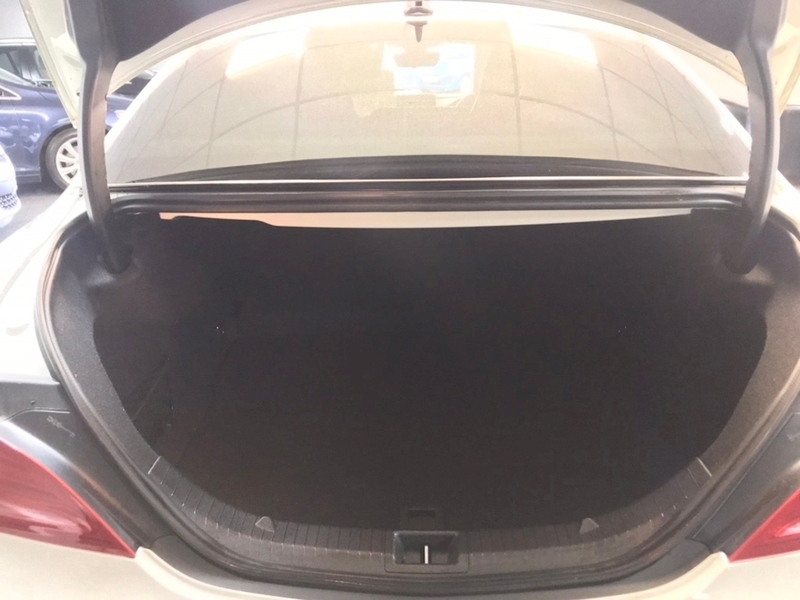 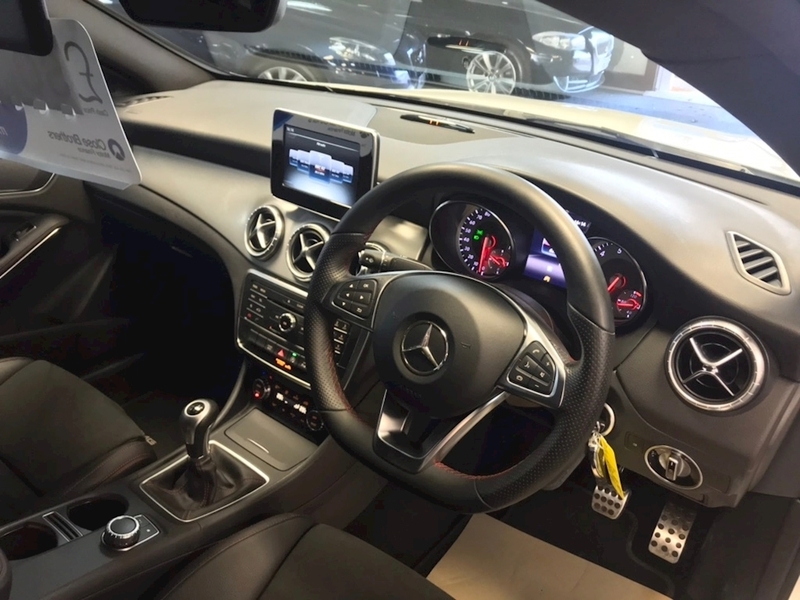 Specification includes, front and rear parking sensors,headlight washers, cruise control, dual zone climate control, bluetooth, 51.4MPG combined, 2 remote central locking keys.